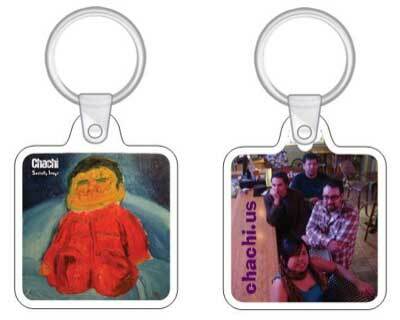 Chachi Limited Edition Keychains! | Chachi - The indiest band in the land: music, videos, concerts, photos, etc. « More Shows Coming Your Way!